“I hate orange.”, there, I said it! I’m not overly fond of red either. 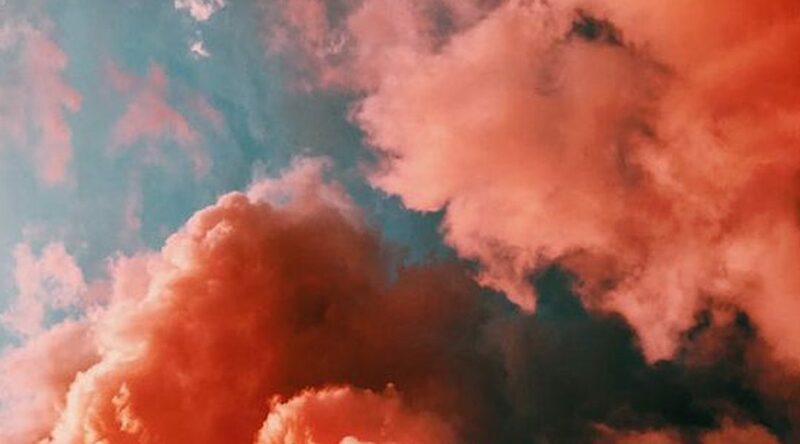 Don’t get me wrong, I absolutely love colours but there is something inside of me that evokes anger when I see these colours en masse – I must have had a bad experience in my previous life. However, there is something about the middle ground of all three colours that captures my attention. 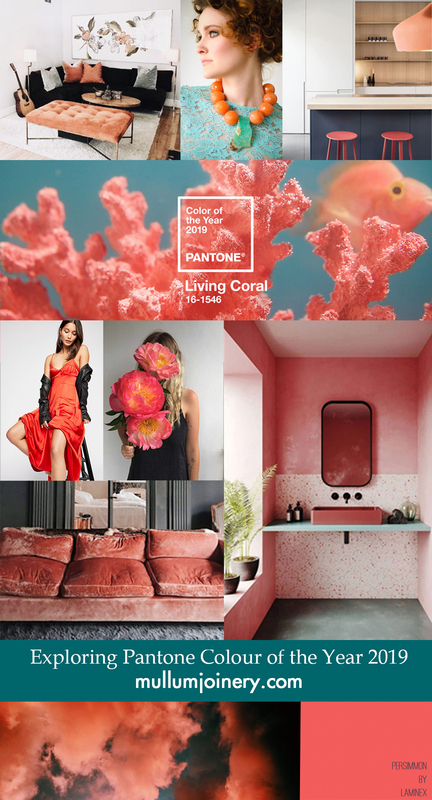 Needless to say that when the folk at Pantone released their colour forecast for 2019, you could say I was peachy keen to see more! Who is Pantone you ask? Pantone is a unique colour system that is used in design industries. Each year they analyse global trends across lifestyle, technologies, socio-economic conditions, among other matters, then they to deliberate on the colours we are going to see more of in the year ahead and ways you can apply it with complimentary colour palettes. 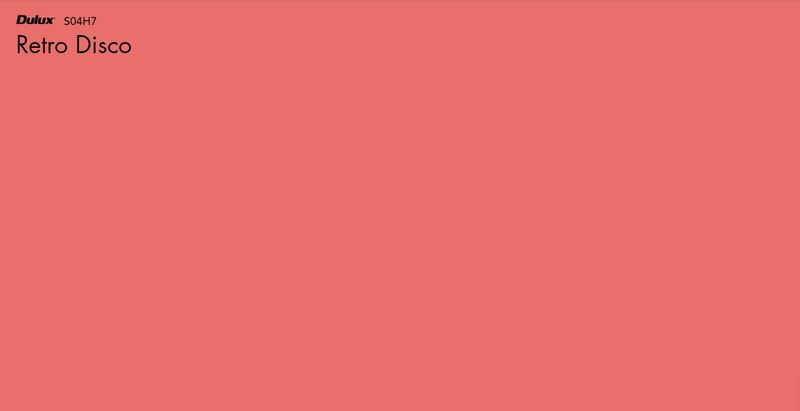 An animating and life-affirming coral hue with a golden undertone that energises and enlivens with a softer edge. Painted light fittings and chairs to accent a navy blue kitchen. 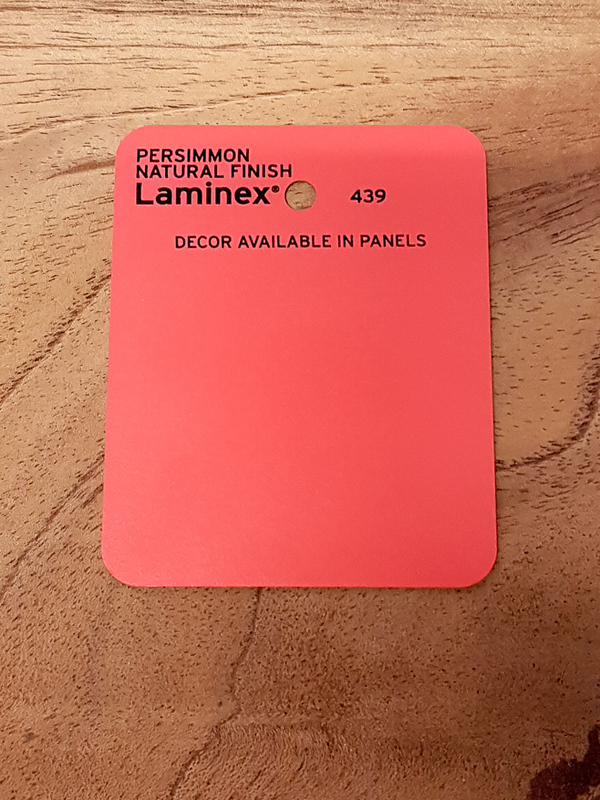 Laminex melamine in Persimmon accompanied with Red Cedar timber. Dulux paint in Retro Disco. 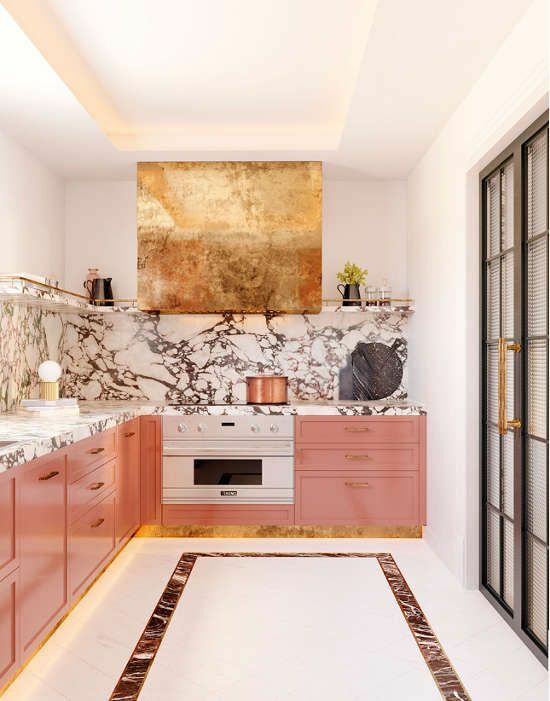 Coral and brass kitchen – a warming winning combination. Summery peach cocktails. Fresh flowers courtesy of Brær. Fresh fruit. 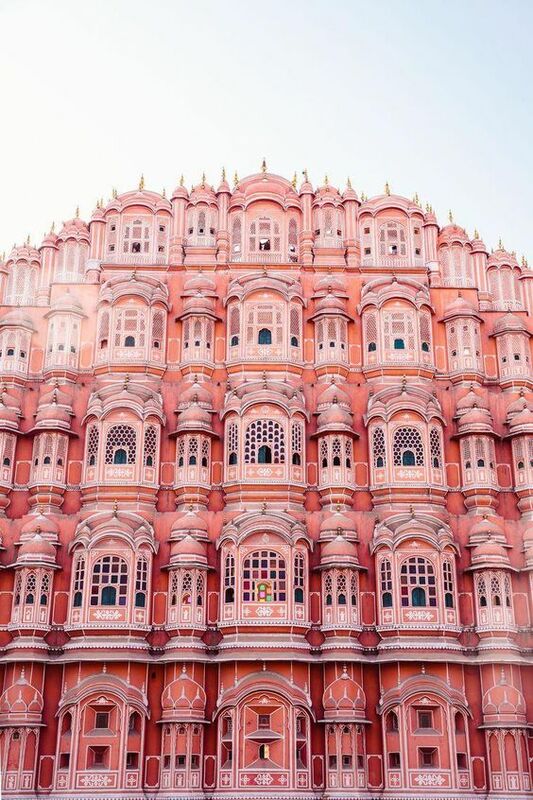 Hawa Mahal – “Palace of Winds” Jaipur, India. 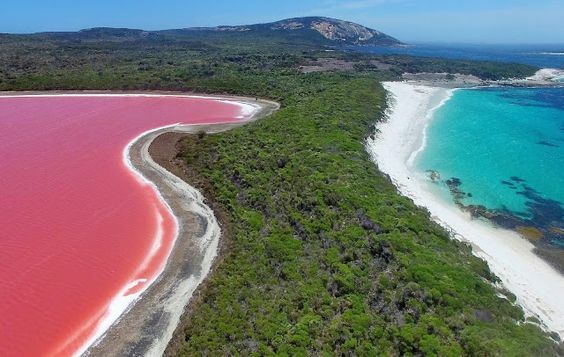 Pink Lake Hillier, Western Australia. The vibrant colours of homes in Notting Hill, London. 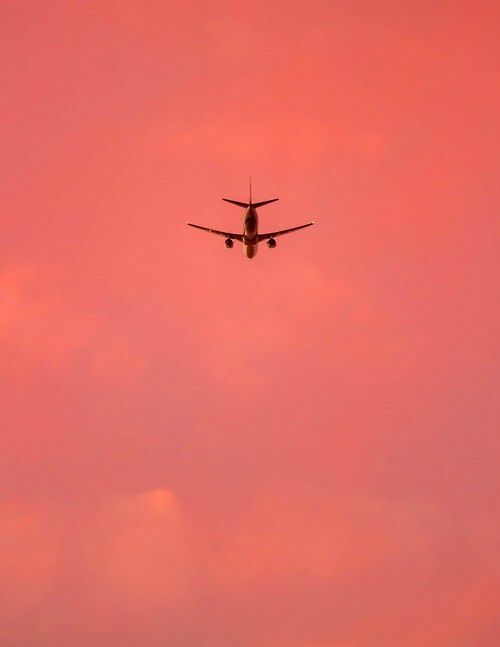 Chasing sunsets. All images can be found and are credited via our Pinterest board. A nice change of scenery for us was attending the inaugural Woodfest held in picturesque village of Federal, just 20 minutes up the road from our workshop. 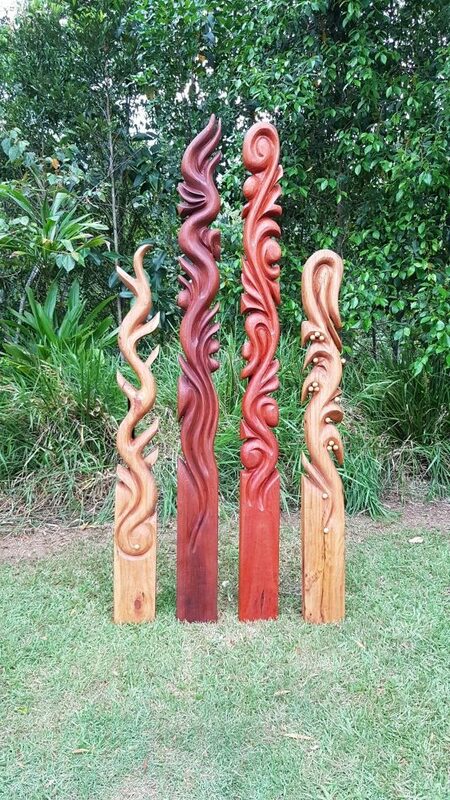 Local native timbers of Silver Quandong, Silky Oak and Queensland Maple were the three main feature timbers celebrated at the festival. 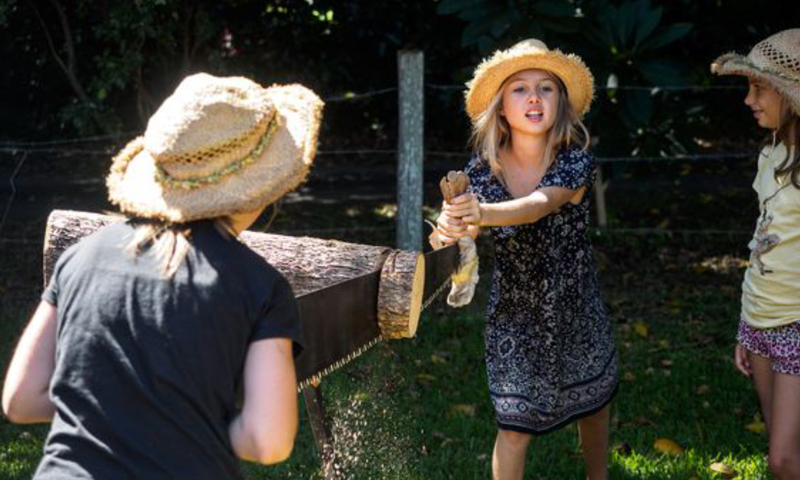 The festival’s agenda included: a showcase and design competition; discussion panels; demonstrations; and concluded with a local farm tour and milling demonstration. 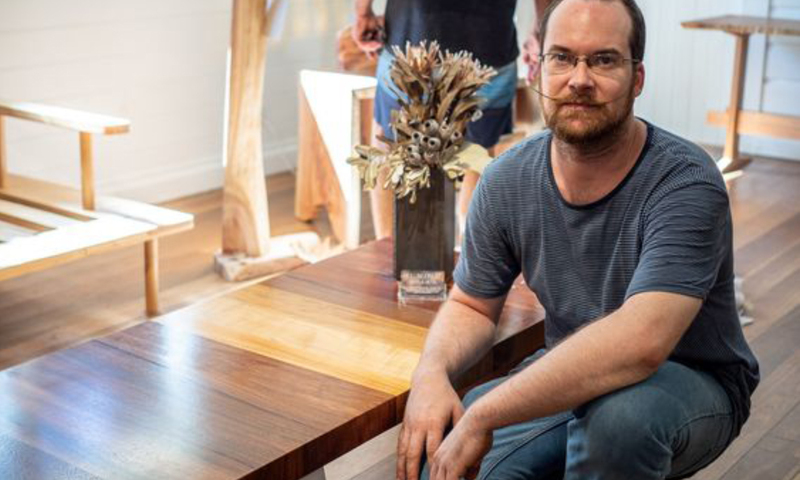 We were invited to attend by organisers, Quality Timber Traders, to showcase some of Laurent’s furniture pieces at the festival. 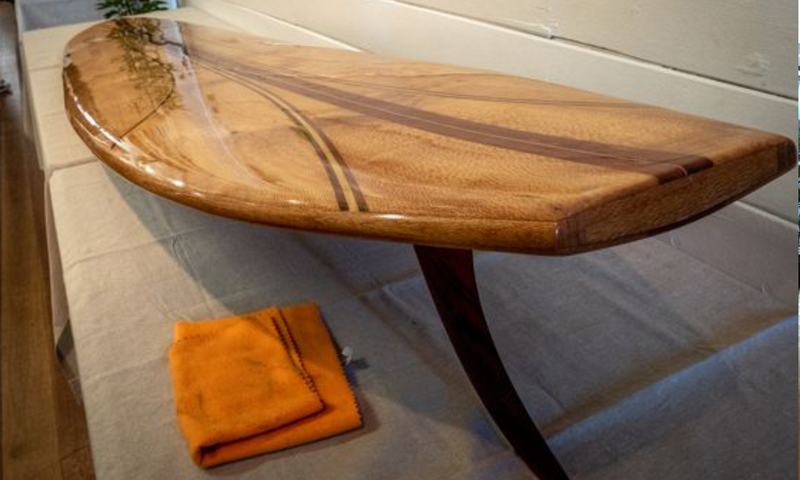 The showcase had to include one or more of the featured timbers in furniture or a unique design concept. 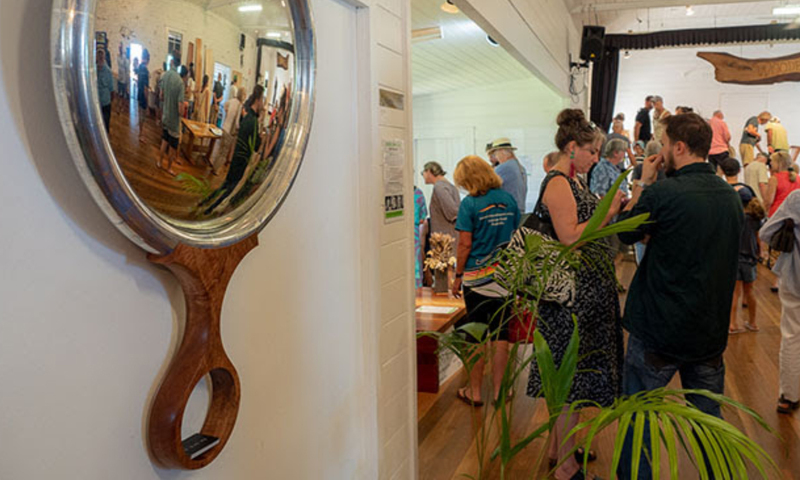 It was a fantastic day connecting with like-minded timber lovers who grow, admire, learn, teach and create pieces of fine timber furniture from local and sustainable sources. 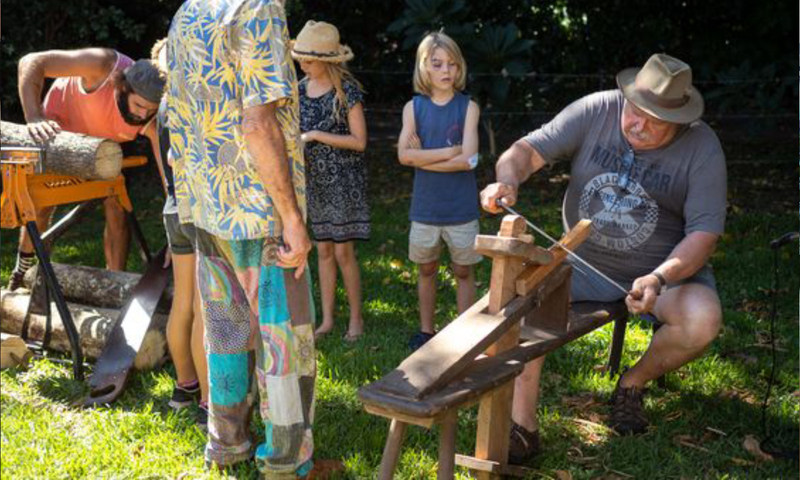 With over 500 people attending the event (including press from Northern Star,The Echo and NBN News) we are sure next year’s event will become bigger and better. 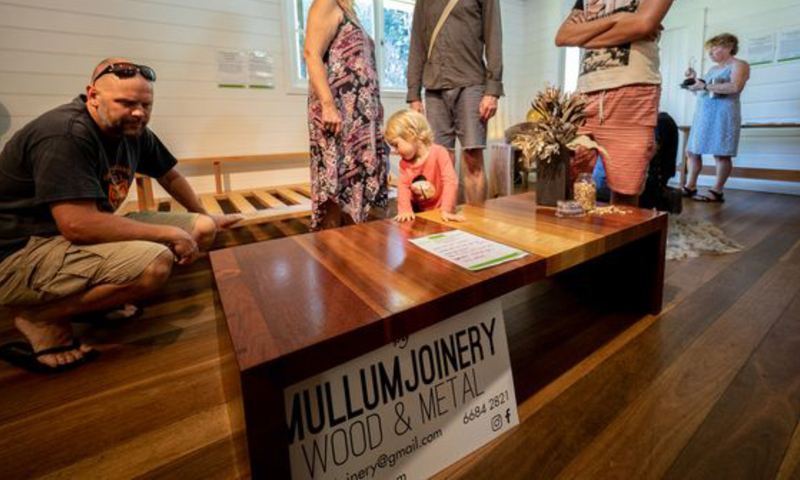 Now celebrating it’s 10th anniversary, Maleny Wood Expo is a similar celebration of local timber for the Sunshine Coast area. 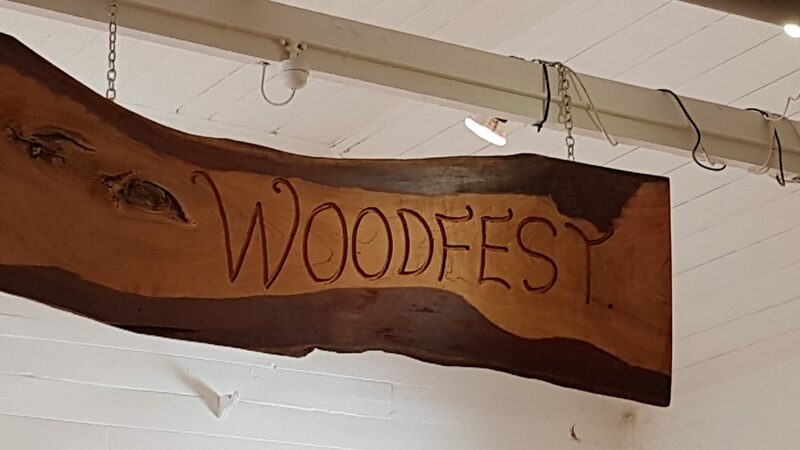 In fact, it is now so large you can now attend for one to three days where you have a choice of fun wood-based workshops like boomerang making or wood carving. 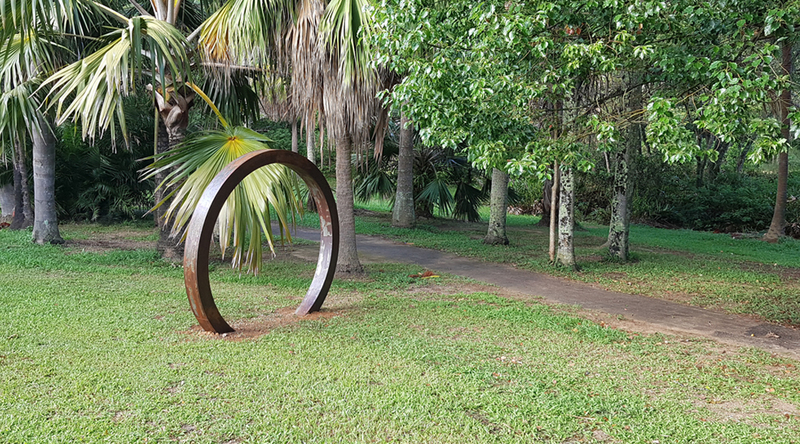 It is held in the Sunshine Coast hinterland, from Saturday 5 to Monday 7 May 2018 (Qld long weekend). More info can be found here. We’ll see you there in the crowd! Following installation of our work, we highly recommend reading your relevant product information and submitting filled-in warranty cards to the manufacturer to ensure you warranty is appropriately covered. 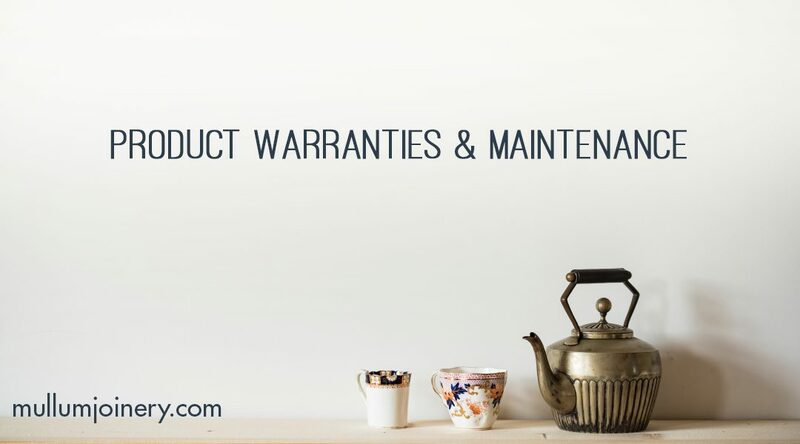 Please click through the below links to get an understanding of maintenance and warranties for products that we commonly use. If you are experiencing problems with your product that was purchased from us, and believe it is covered under warranty, please contact us in the first instance, however please note we may need to redirect your issue on to the supplier, as per their warranty instructions. 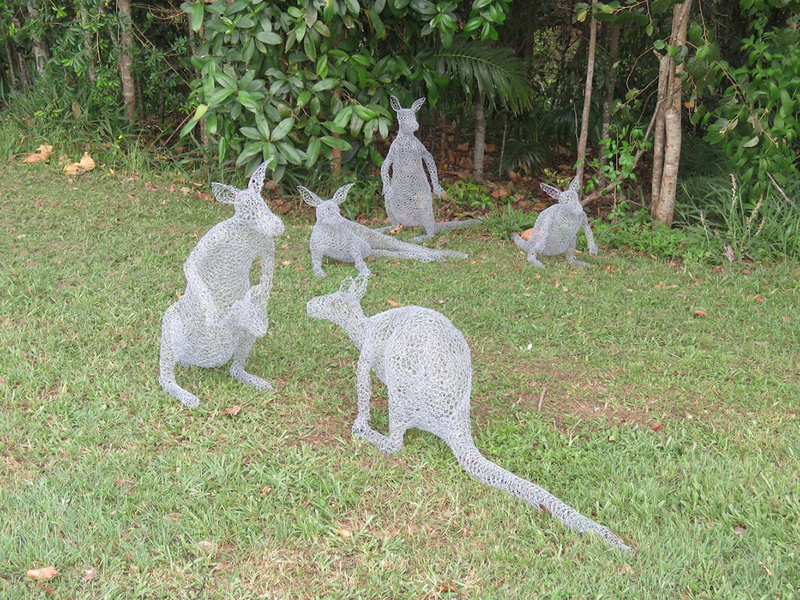 Furnware Dorset – all our Products now carry a lifetime warranty. Details current as at February 2018. If you do not see your products listed here or believe the brochure may be out of date, please contact us for more information. 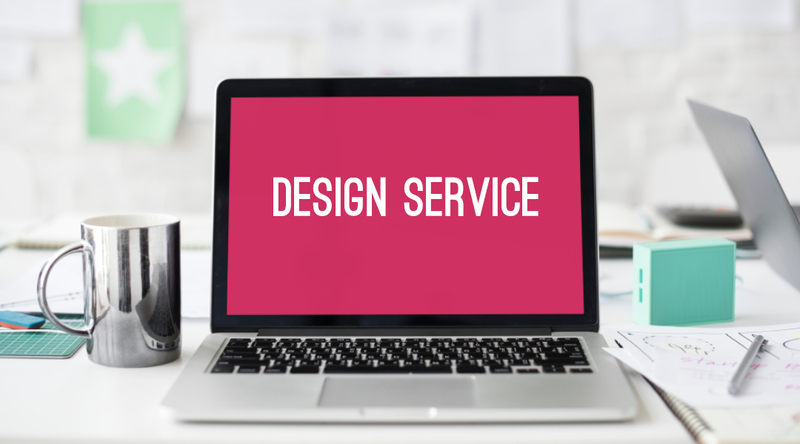 This design service starts from $390 incl GST and the service fees are redeemable upon confirming you would like us to proceed with this same product. 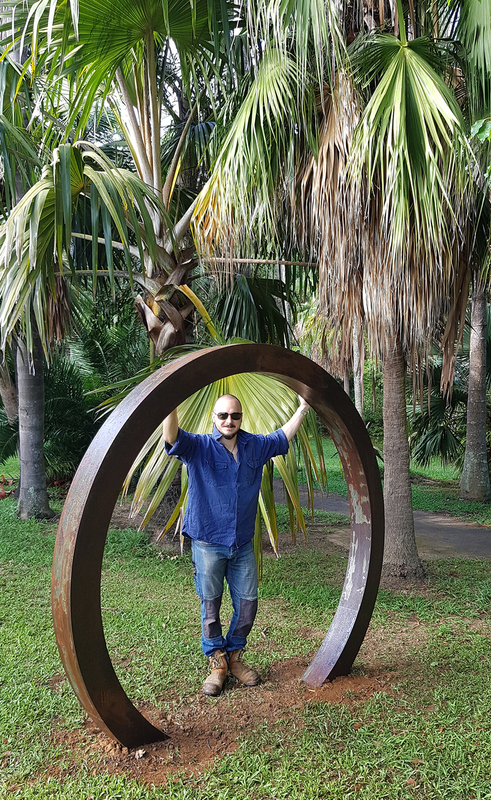 Further work that exceeds the allocated time may be charged on an hourly basis. 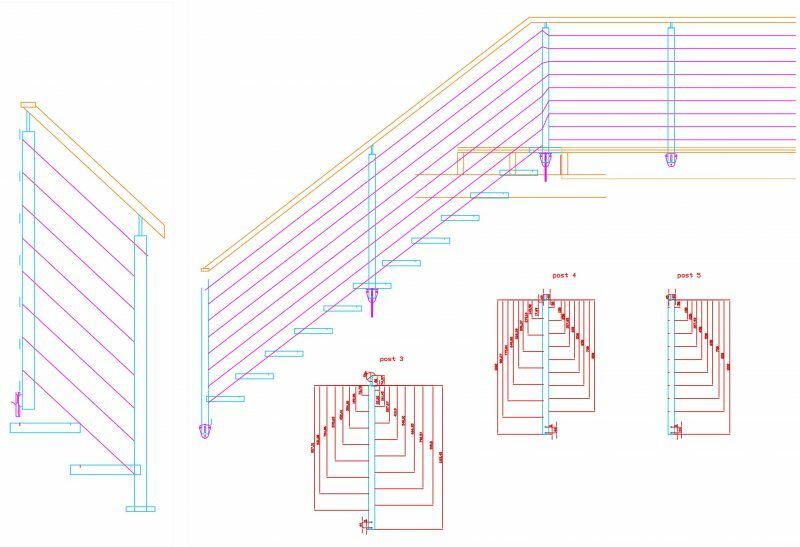 handdrawn sketches of your own ideas. 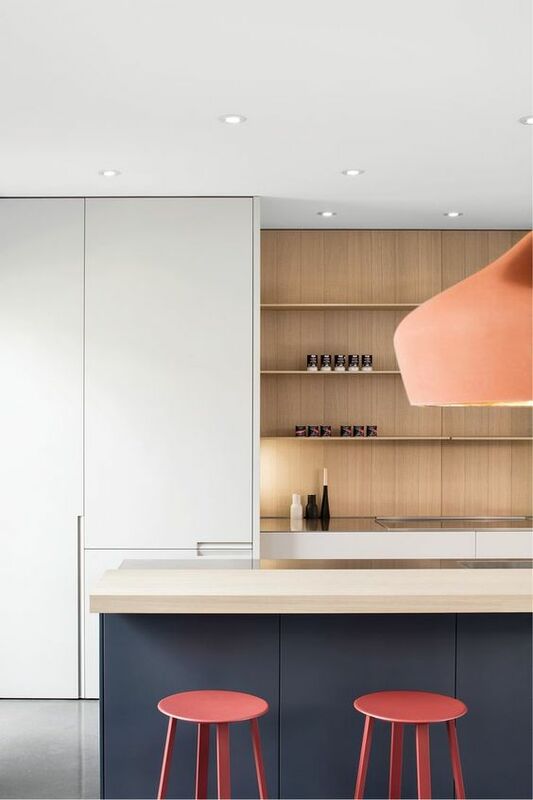 Check out our Pinterest page for a flavour of our work and other ideas.